With only a 5 point lead to keep Inter in the Champions League next season, the final 7 matches of the season are going to be interesting. Obviously winning matches would be the best, most drama-free outcome. But should Luciano Spalletti’s men drop any points in winnable matches, the tension will be palpable given how melodramatic everything around the club has been since the turn of the new year. Lautaro Martinez: After missing the previous 2 matches due to a muscular injury, Martinez returned to training this week and seems as though he should be available for selection this week against Frosinone. However, it’s anyone’s guess if he’ll start the match. Despite coming into favor and showing his class after all the drama surrounding Mauro Icardi, the former captain may still get the nod if only to ensure Lautaro doesn’t rush back and re-injure himself. But no matter what happens, it’s reasonable to expect Martinez will at the very least see the pitch at some point on Sunday. Stefan de Vrij: One-half of one of the best center-back pairings in Serie A should make his return to the starting XI this week after sustaining a thigh injury at the end of March. The Dutchman returned to training this week and seems to have avoided any setbacks. Marcelo Brozovic: The team’s only Regista suffered a thigh injury over the past week and is in serious doubt for the next 3 weeks. Brozovic has been a quiet motor for the team in the midfield this season so losing him is a serious blow for the club. 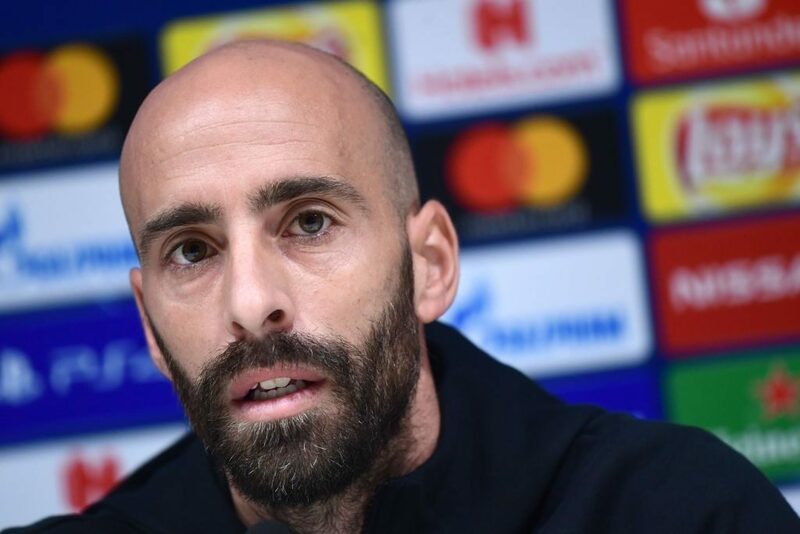 In his absence Spalletti will have a small selection to pick from in the midfield including Joao Mario, Roberto Gagliardini, Mattias Vecino, Radja Nainggolan, and Borja Valero. Which direction the manager goes is anyone’s guess. Avi Saini is a 27 year old medical student from California. He’s been an Inter fan since 98 after seeing the wonders of Ronaldo, who he maintains is the true greatest of all time. 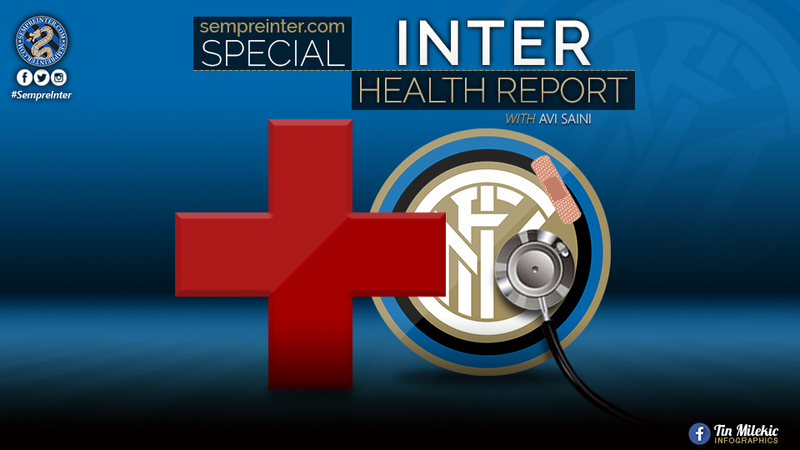 Avi writes a weekly medical column exclusively for SempreInter.com.